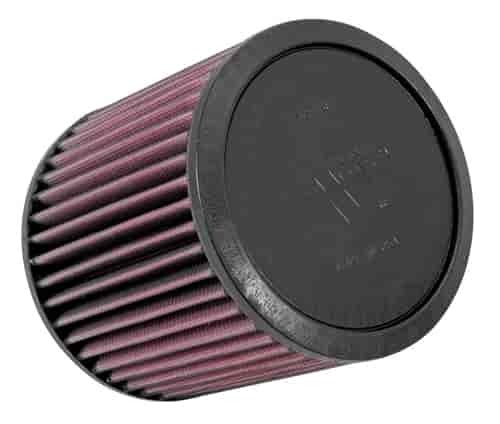 K&N Tapered Universal Filters are the best quality and performance air filter option for your vehicle. With an inverted cone design, these clamp-on tapered air filters will direct high levels of airflow to the throttle body to increase your engine's horsepower and torque. Each filter is washable and reusable, making them an affordable choice. Whether you are building your own cold air induction kit or you have an application that is just a little different, K&N has many of the sizes and styles to fit your performance needs. Sold individually, unless otherwise noted. Does K&N E-1006 fit your vehicle?